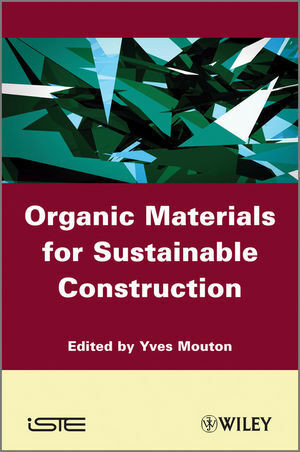 This book provides an inventory of organic materials and products, the major components of all civil engineering projects, in terms of their scientific and technical background, including the regulations that cover their use and their predicted useful life. Such materials include: bitumen on the roads; geotextiles for retaining walls; membranes for bridges; tunnel and reservoir waterproofing; paint binders to protect metallic and concrete structures or to realize road markings; injection resins; gluing products; concrete admixtures; and composite materials. The presentation is based on a physicochemical approach, which is essential if these products are to be considered as part of sustainable development: as such, those studying or working in these fields will find this an invaluable source of information. Yves Mouton is a chemical engineer and a specialist in civil engineering. He has been active for nearly 40 years at the LCPC (Central Laboratory for Structures and Roads) in Paris and is Professor of Materials Science at the ENTPE (State national school of public works).